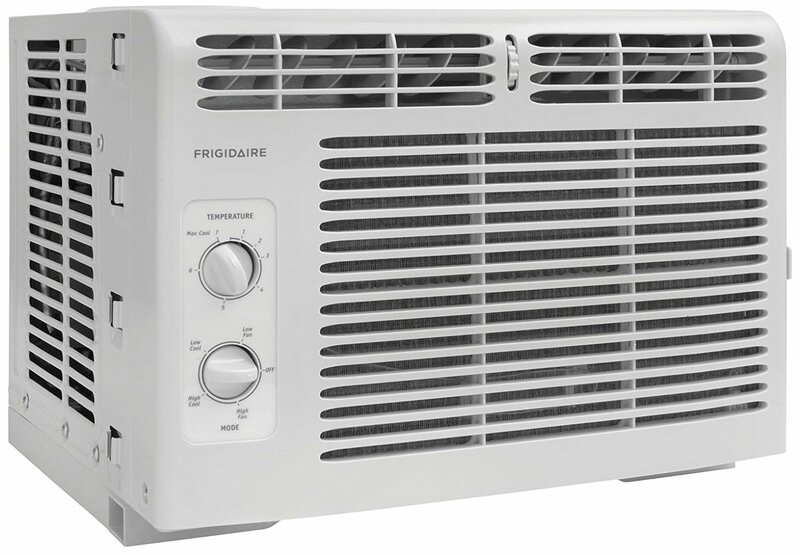 This is the summary of consumer reviews for LG LW8016ER 8,000 BTU 115V Window-Mounted AIR Conditioner with Remote Control. The BoolPool rating for this product is Good, with 3.70 stars, and the price range is $239.99-$300.00. 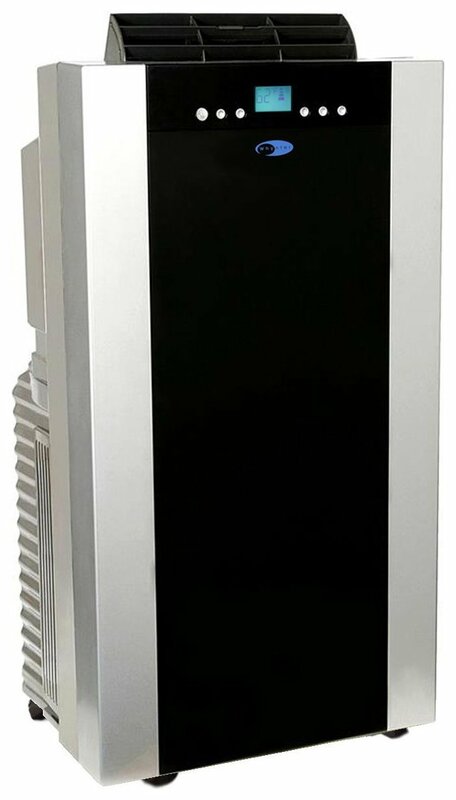 Overall consumers thought this was a standard air conditioner window unit for a reasonable price. It kept one to two rooms cool. Its small size made it applicable to most windows, and it is durable to last a full summer. Consumers also complained that this unit was quite noisy. While this unit comes with a "fan only" option, when switching over to AC, it hums loudly. There were also complaints with delivery. When consumers received this unit, they notice some dents in the grill; however, it still worked properly. Extra purchases for accessories like an outside wall mount may also be necessary. While some complained about strange noises and poor delivery, others noted this air conditioning unit to be durable, functioning, and for a cheap price. 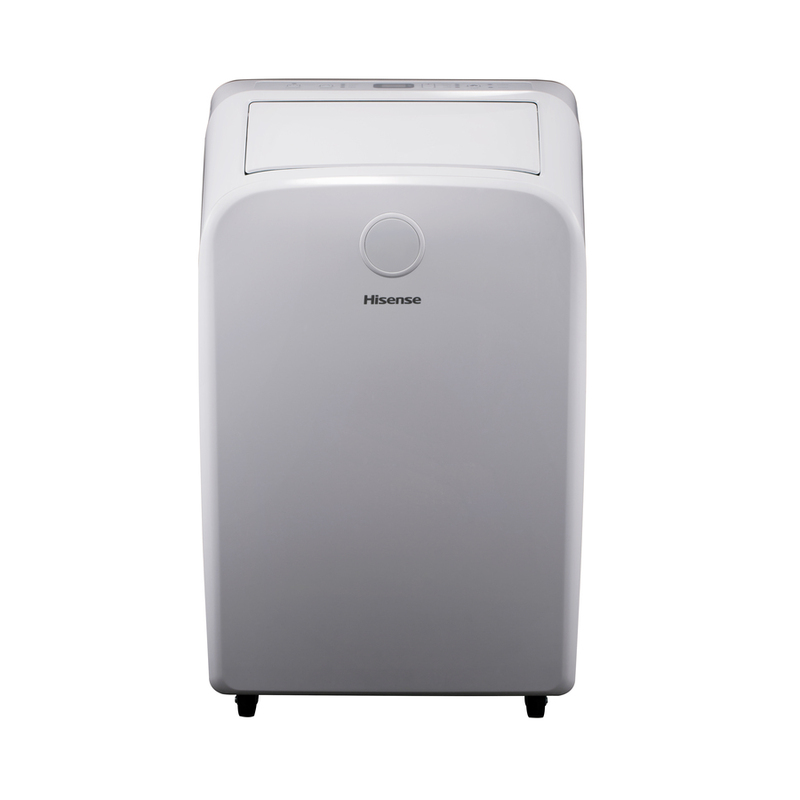 This unit may be ideal for the college dorm room or that first apartment to cool off close spaces. Came with some slight damage! Came out of the box with a big dent. The box it came in didn'ÃÂÃÂÃÂÃÂÃÂÃÂÃÂÃÂÃÂÃÂÃÂÃÂÃÂÃÂÃÂÃÂt appear damaged. Cracked on front grill and dents in sides and back. The case is dented at the outside on both sides, I see why it's a hundred bucks off !.. Hopefully the damage won't be enough to warrant sending it back. It works well and is pretty darn quiet. It works well and is pretty darn quite. Worked fine the first summer. It cools pretty well but if it's too close to your bed, don't expect peaceful sleep. It cools well (I've a 200sf bedroom). Everything looked fine and the fan blades appeared to clear their surroundings. I found this unit to be quite noisy. Installed like any other window unit. Otherwise, good value, quiet, and quite effective. Powerful and very little noise. Next Spring the motor was making loud noises. I was able to install myself with the outside bracket. The installation was hard even with the "no-brainer" bracket. Otherwise it works well, cools room down well. Have yet to install yet. Advise that you buy an air conditioner bracket to install which is what I did to avoid any rattling as I heard in other reviews. Will install when it becomes Spring, but it looks great. Getting it installed was a big deal for me. But now that it'S, yeah there's a rattle. I installed this in a very large attic bedroom that gets like an oven in summer. Didn't need any extra foam or tape, etc. to install it. It cools down my kitchen and living room. 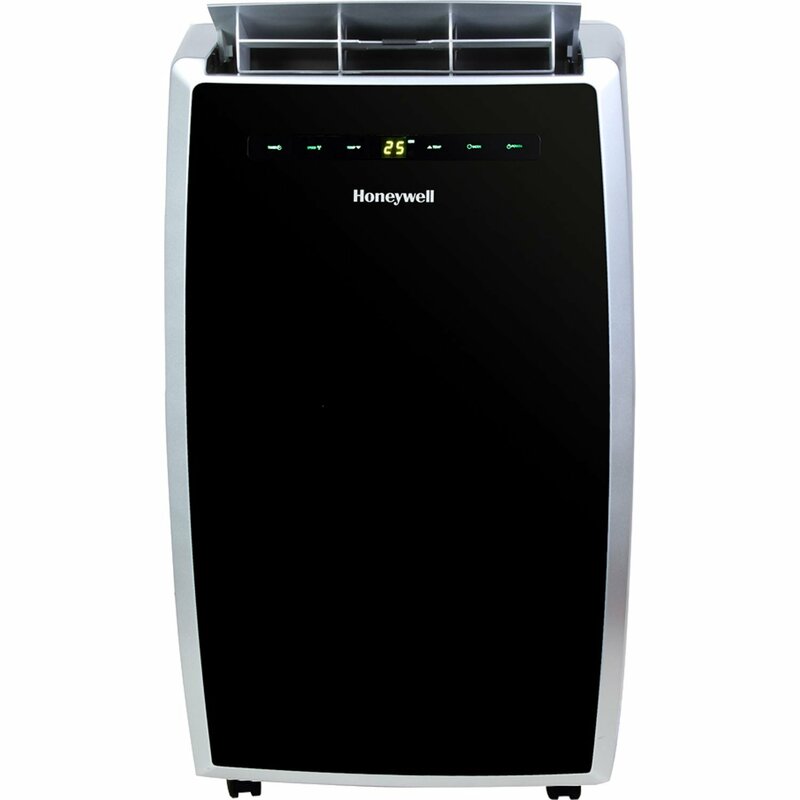 This's a great air conditioner that cools entire living room and kitchen. This does a very nice job cooling my room. very happy with ability to keep three rooms cool, even when cooking. Keeps my room nice and cool, love this A/C, I've no noise problems, fit in my window very snug. We've it in our bed room and it keeps our room nice and cold when its hot outside. It doesn't keep the room as cold as it claims. It works fine and, keeps the room cold but, it makes this weird buzzing sound. Given how much cool air it's putting out, I'm confident it'll keep a smaller room like that very cold. 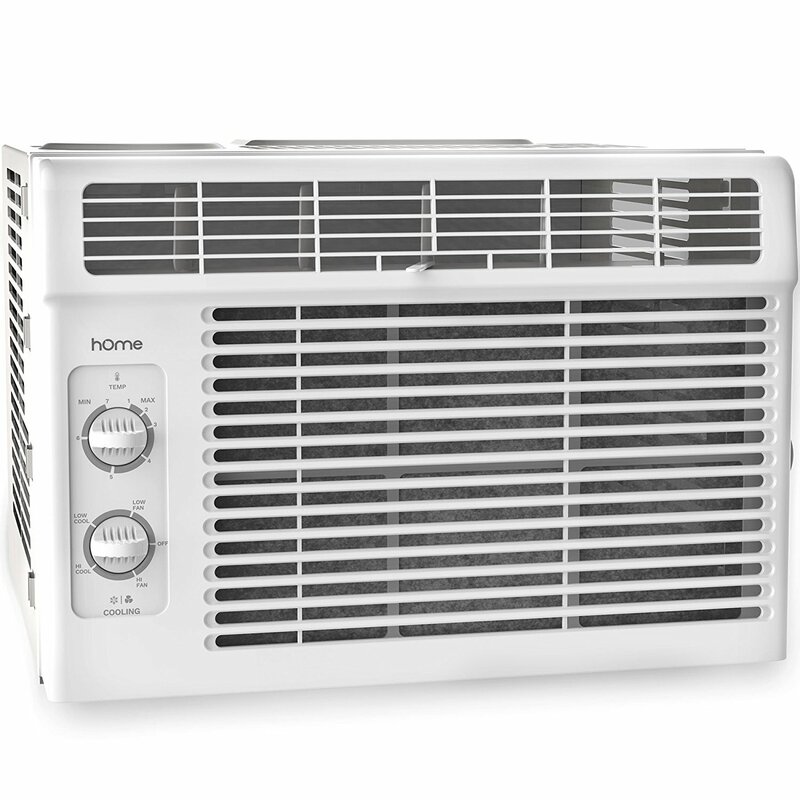 I bought this A/C window unit to help cool an 867 sq. 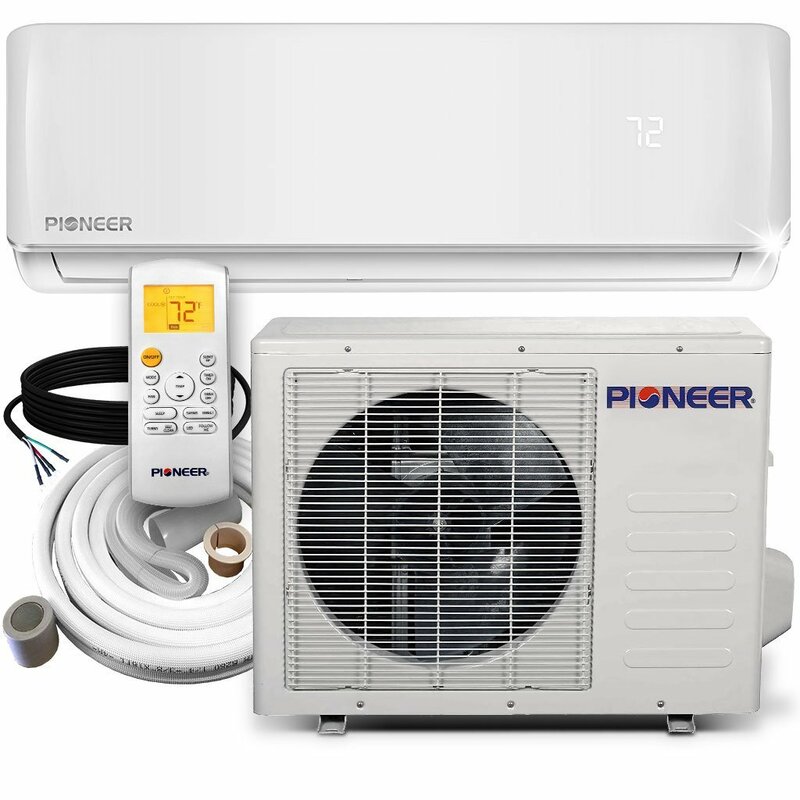 I bought this AC for my 450 sqft studio. 2. Hoist AC directly into window. Really nice ac,good price,but must alwys press mode to get it to green button for it to stay on steady, but thts fine,fits perfect,delivered nicely,just in time. Love the extra features on the LG's AC's. Reset it and turn on the ac if it passes. So I've got a brand new AC that looks totally busted with electric tape covering the LEDs and a filter sticking out awkwardly!. Plus this was a great AC unit at a good price. If you're ac cord is too short by just a few inches, slide the ac as close to the outlet as possible. Works fine keeping 2 bedrooms cool under a slate roof. Works fine keeping 2 bedrooms cool under a slate roof,. Works fine to cool my studio but boy it's loud as a jet engine. I'd this models predecessor for years and it worked great, decided to stick with what works. Worked good for 3 weeks, then stopped. It's a little loud, but quieter than the 1980s units my former landlord stubbornly insisted still worked fine. Within two days of it being installed it stopped working. This unit worked fine for our small bedroom for a couple months of on and off usage. The fan function works quietly but when I switch to cool mode, it was super noisy and loud. I bought this LG AC because I've other LG products and they work well, until now. 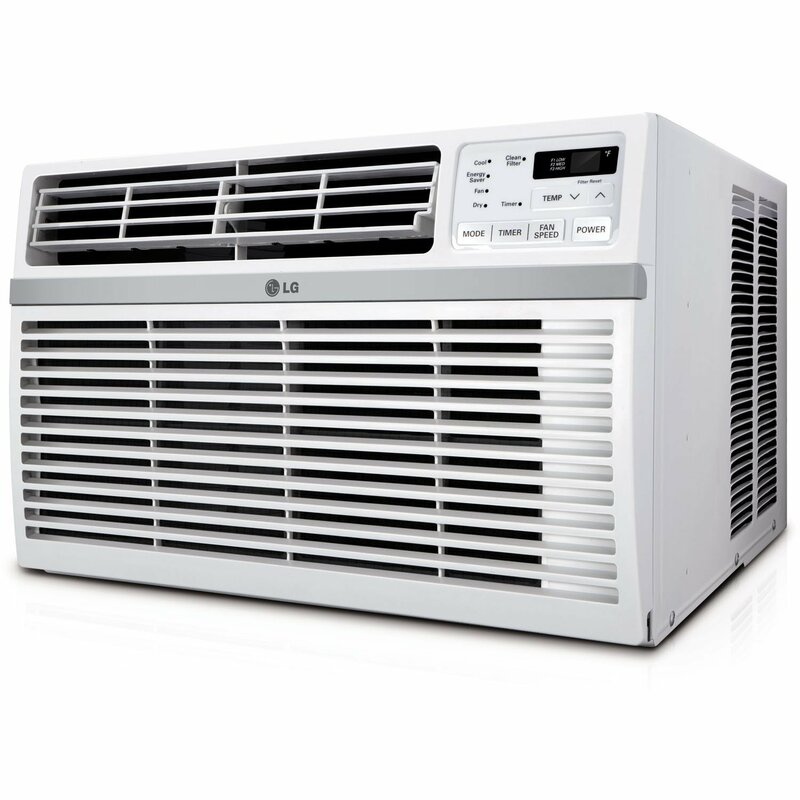 Great Window unit air conditioner, Love everything about the LG brand! So no, I'll never again buy a central unit OR a big window unit. So I started looking at window or through the wall units. This (relatively) little unit is handling summer #1 very well. A really quiet unit for a box. The Friedrich units were about 5 times the price of the LG units. I upgraded to this unit after using a smaller/older unit for many years. 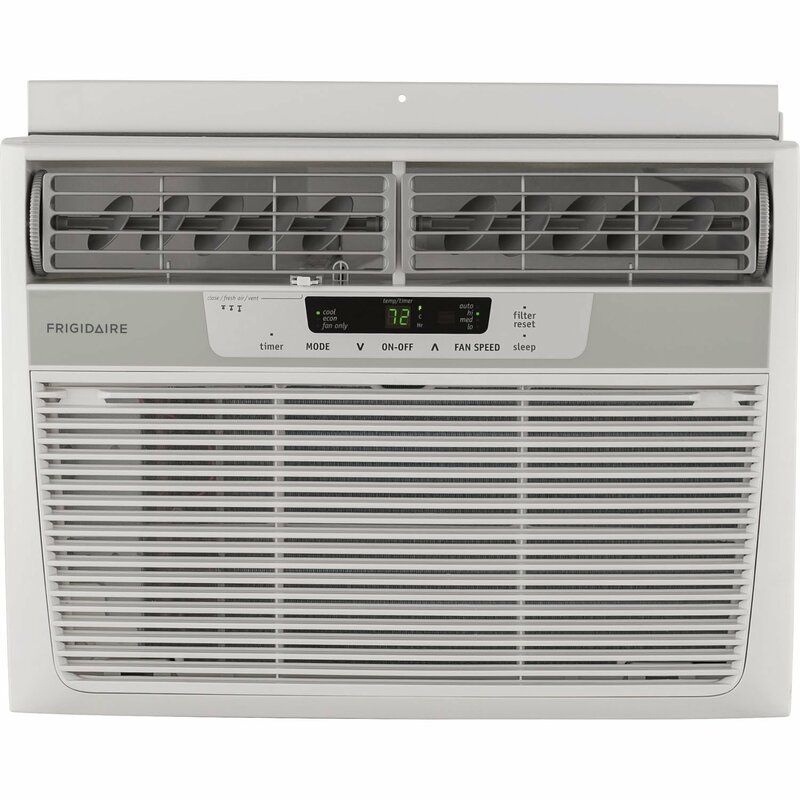 THIS'S A GREAT AC UNIT...Don't mis this one if you're looking for an 8,000 BTU unit. The LG units are easy to install, even though they do REQUIRE an outside support, bought or made. This bad boy keeps 3 rooms cool. this unit never cooled that well to begin with.. The unit cools as well as I expected. I've ten foot ceilings and a relatively large bedroom but the unit keeps up well. This window A/C unit is really well made and puts out some seriously cold air! Well, it's ok. Cold(ish) air. It doesn't cool well at all either. This machine cools well but it's very loud. I haven't gotten an electric bill yet, but the unit does a fantastic job cooling my bedroom.